In two days time, its the first ever World Prematurity Awareness Day. 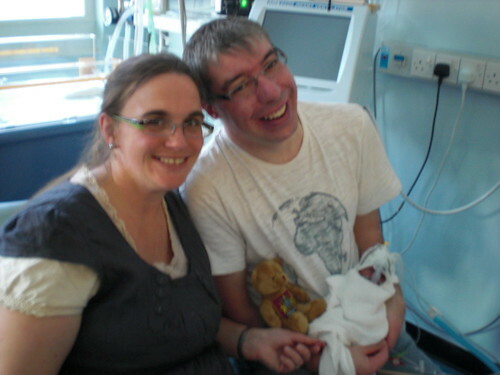 I'd like to invite you to blog on Thursday about premature babies. Research famous premature babies, you might be surprised who you find! If you feel you don't know much about the 1 in 9 babies born prematurely every year, use this as an opportunity to find out, to learn more and to be inspired. On Thursday I will attempt to host a linky so you can all join up with me!